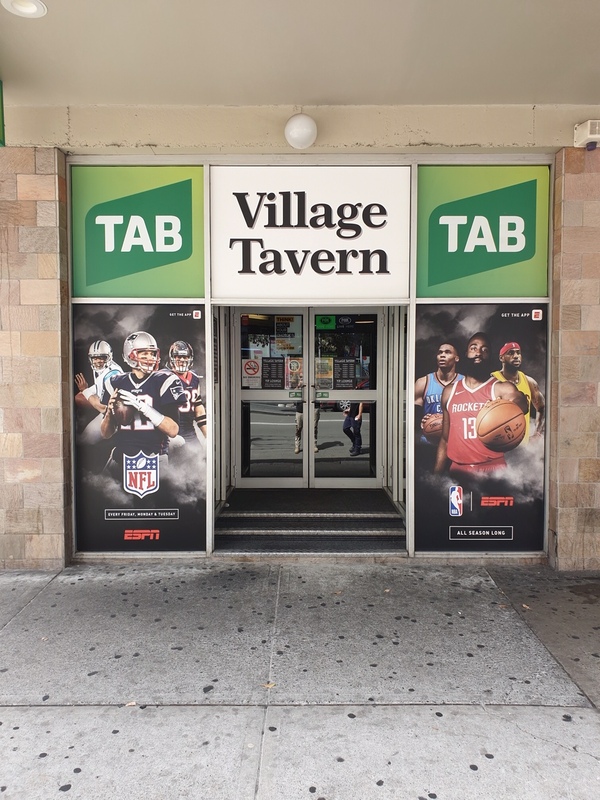 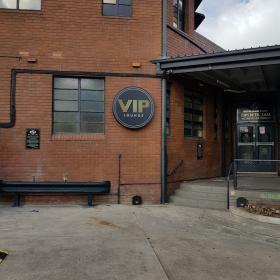 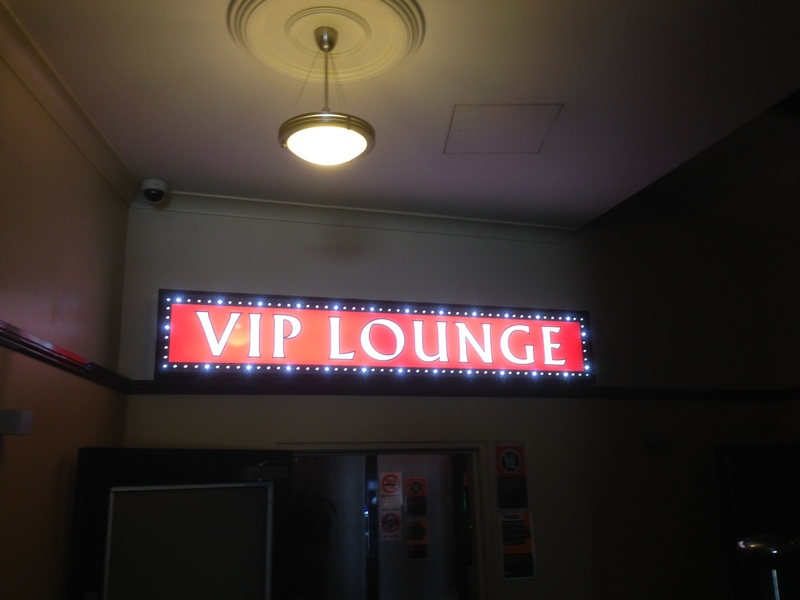 Corporate sign solutions offers signage nationally. 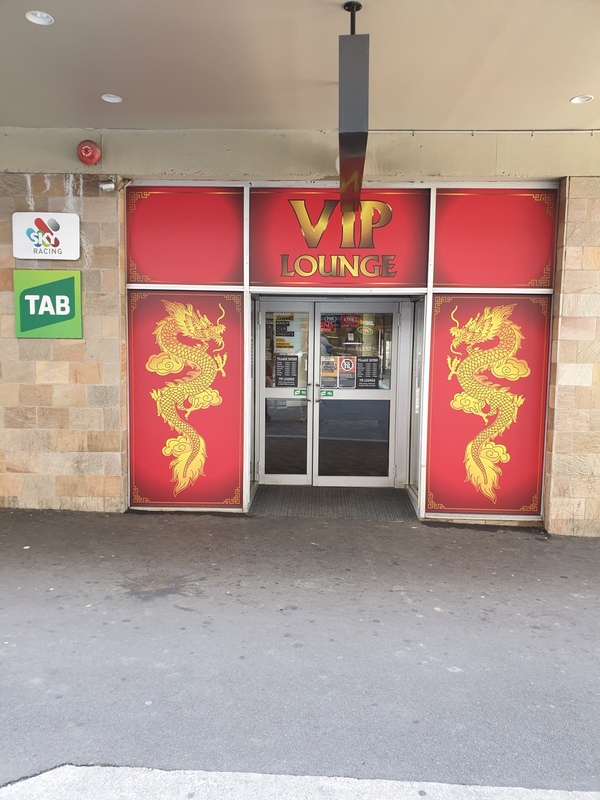 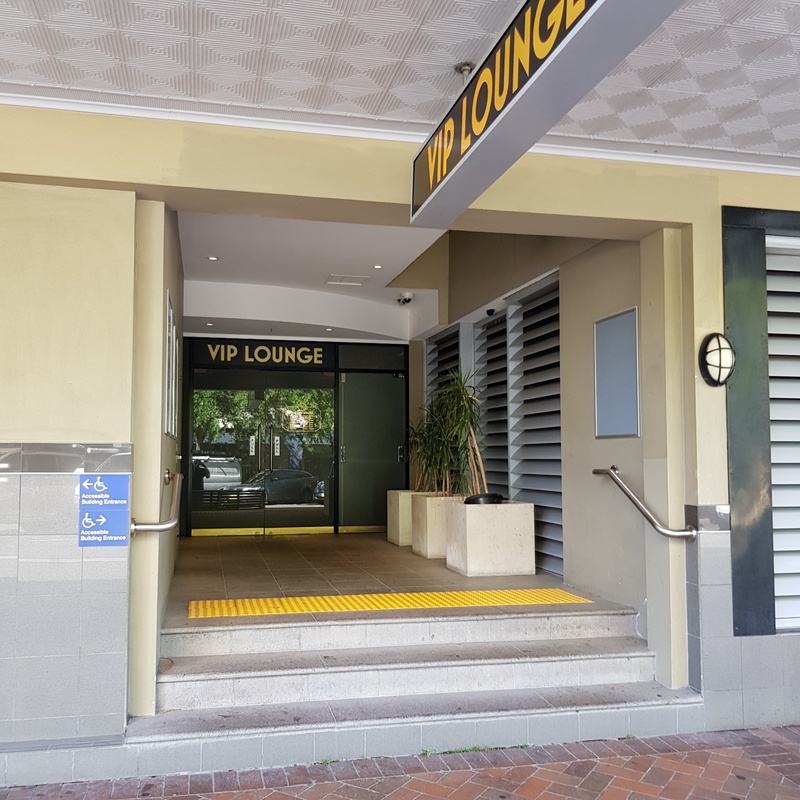 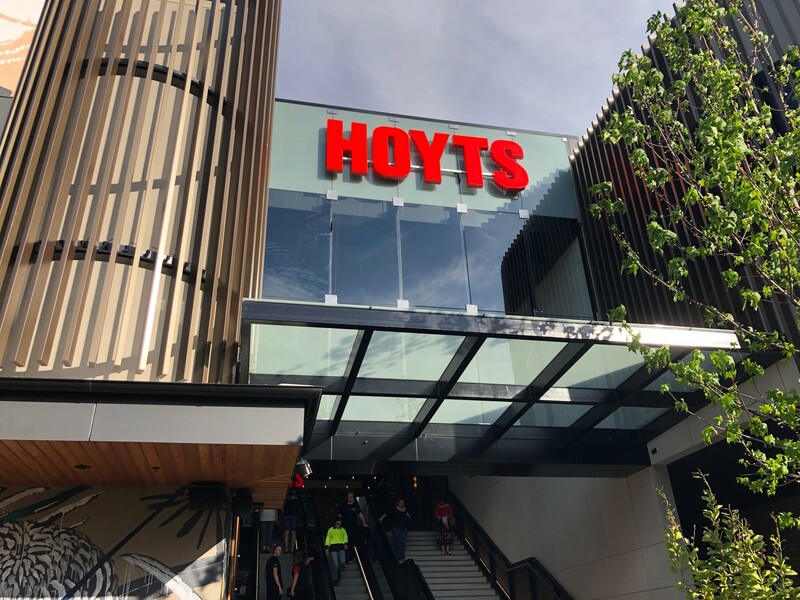 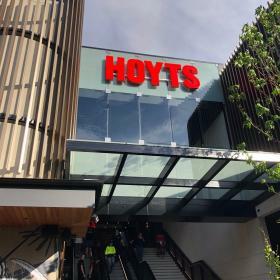 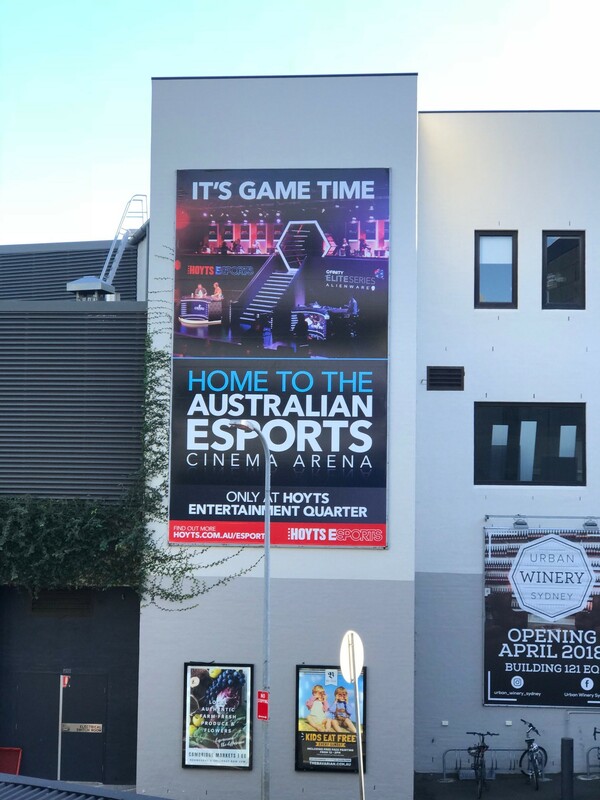 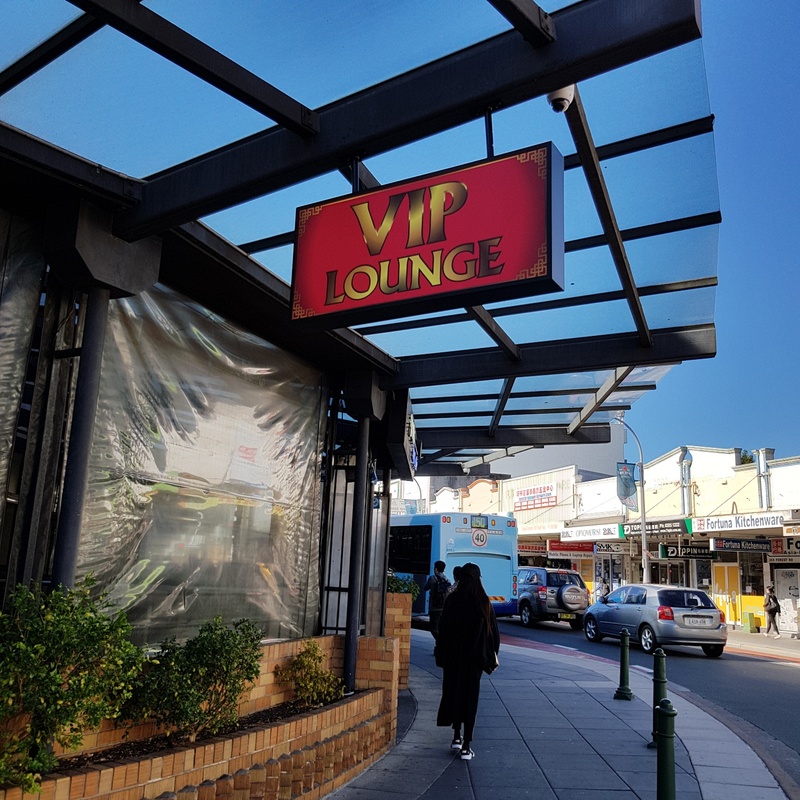 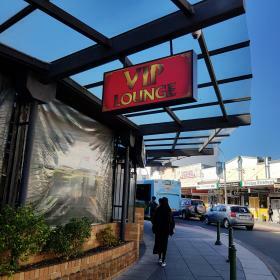 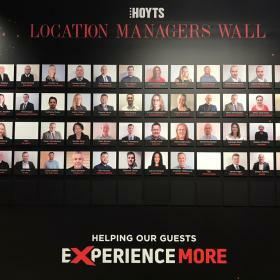 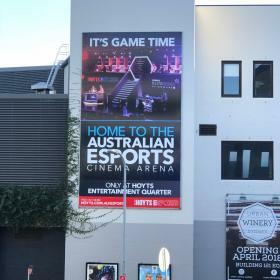 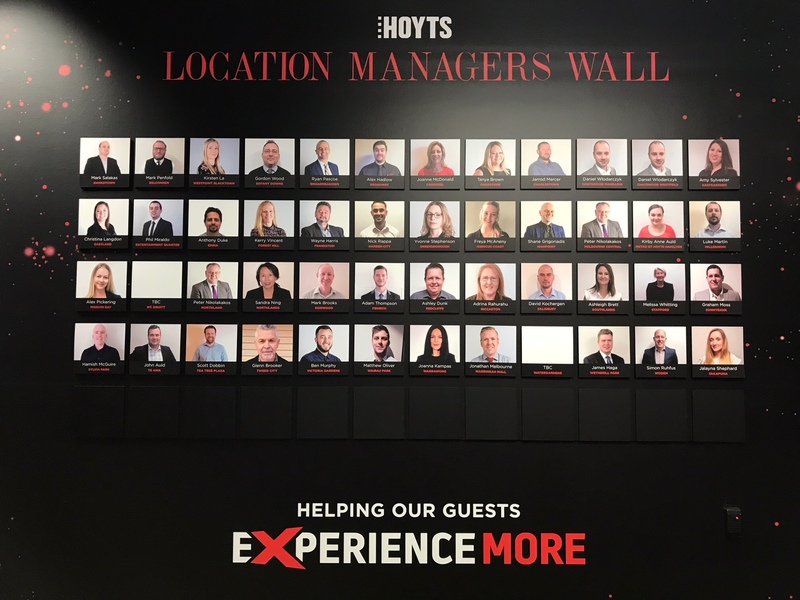 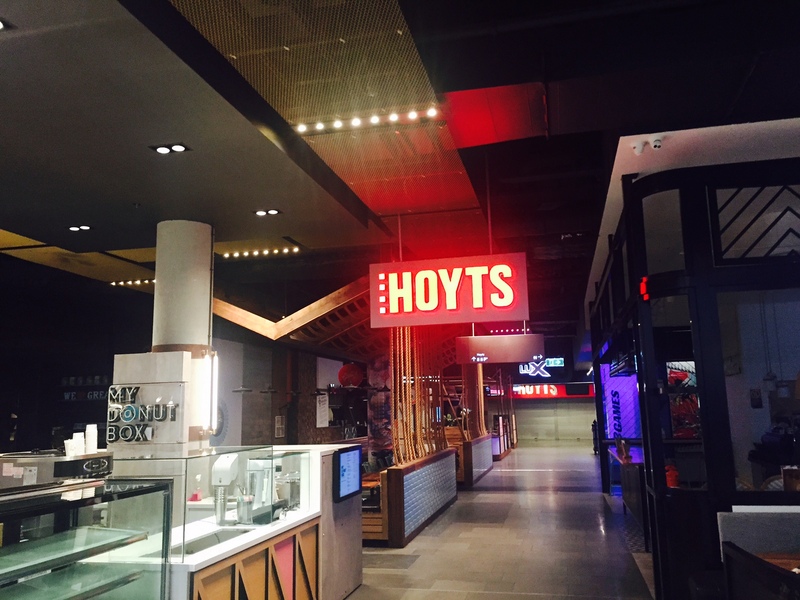 CSS is proud to provide signage to Hoyts nationally for over ten years. 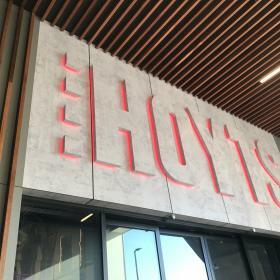 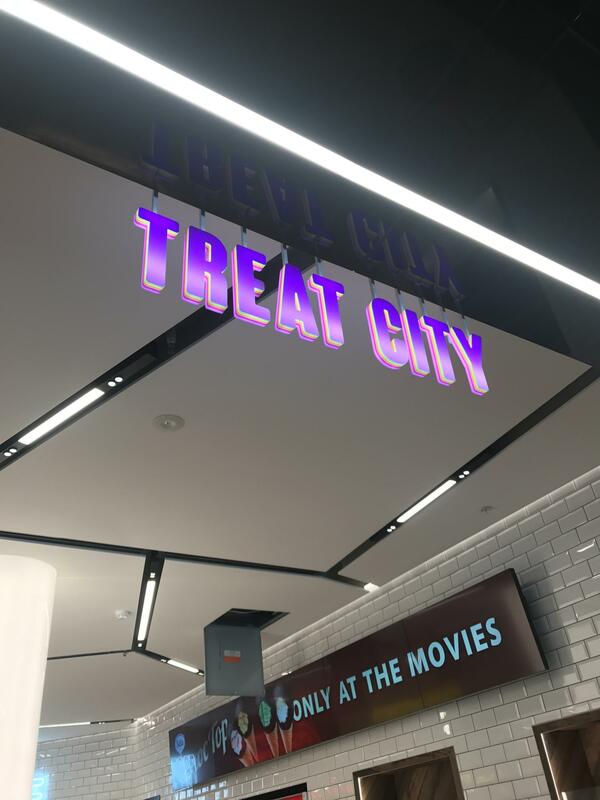 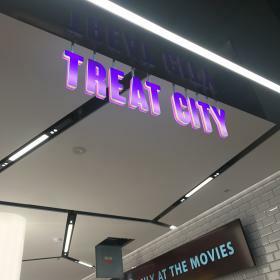 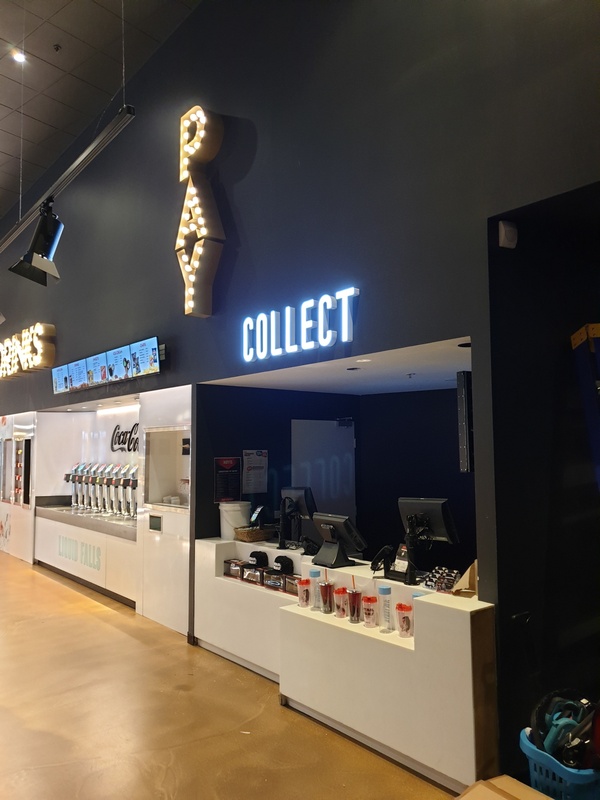 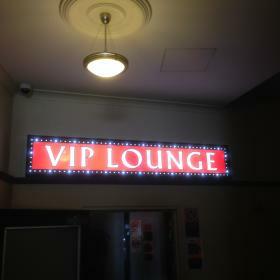 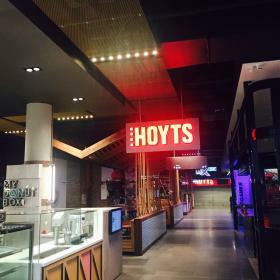 Hoyts signage is innovative and constantly changing to keep up with trends. 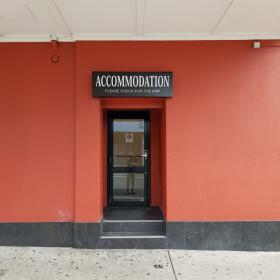 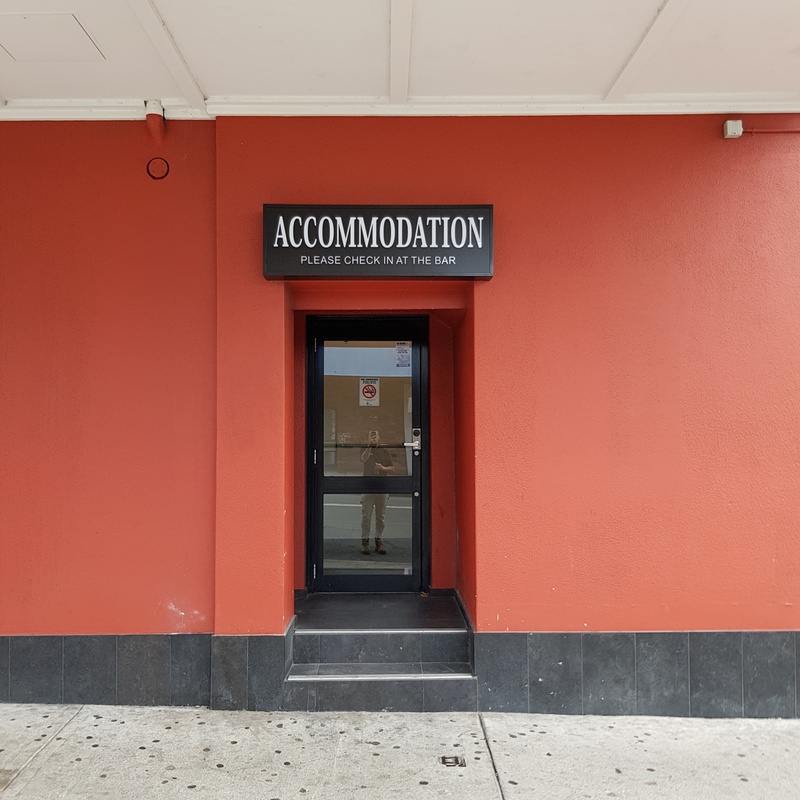 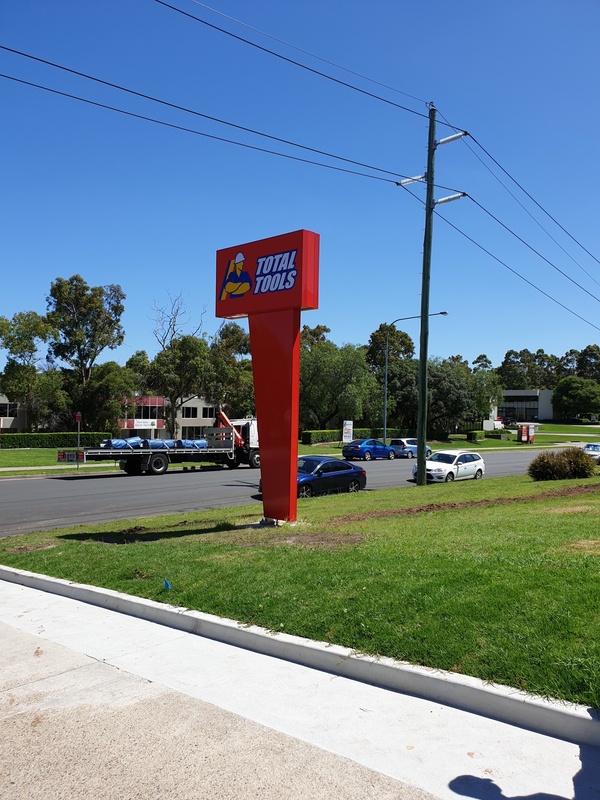 Regular communication, site visits and surveys are required to ensure a smooth project.CSS Staff enjoy travelling to various states including Perth, Victoria and ACT. 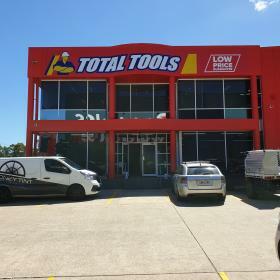 We also have local contractors in SA and QLD who have been working collaboratively with CSS for almost 10 years. 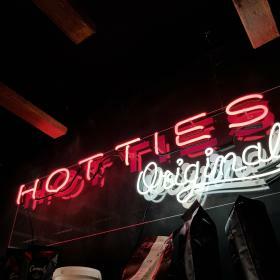 We enjoy the hands-on experience of developing, assembling and suppling retail signage; internal, external, window, lettering, LED, neon, wall prints, directional and custom signage.Hotties are a completely new business, we initially received a brief from the client to gain a better understanding of their; budget, purpose and what type of signage required. 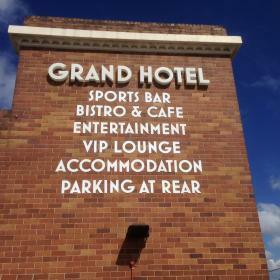 We then mock up works, gained approval, created and installed the signage. 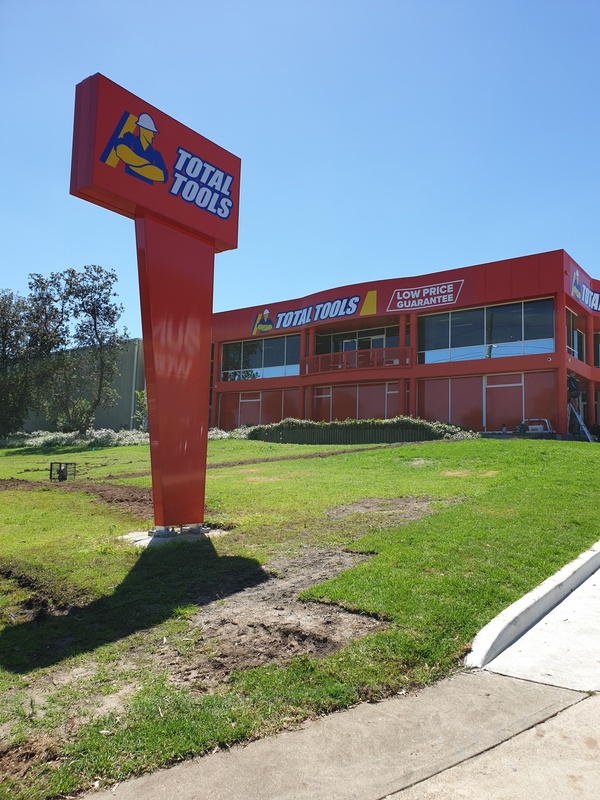 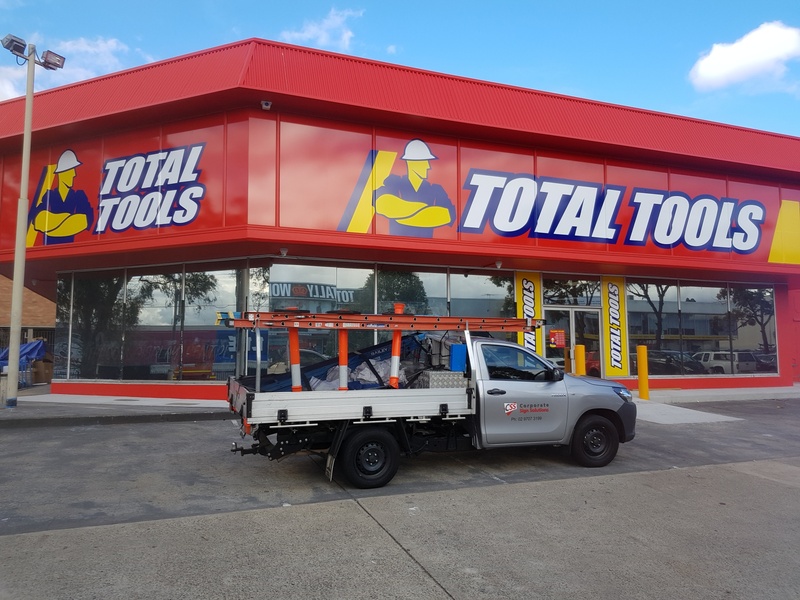 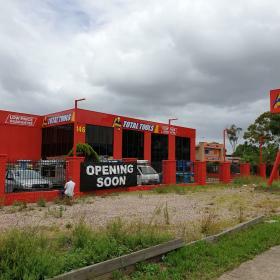 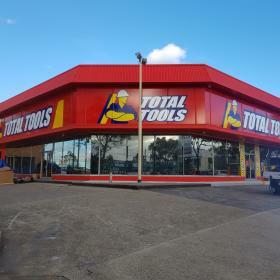 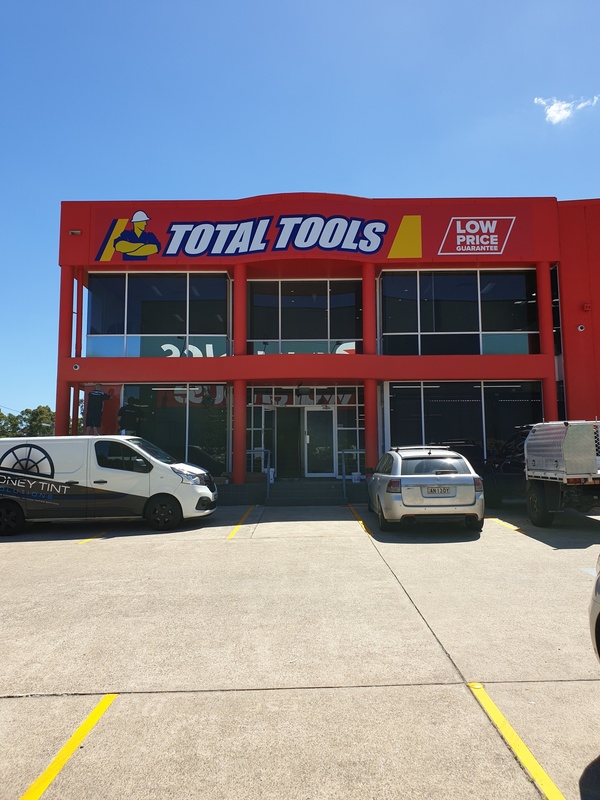 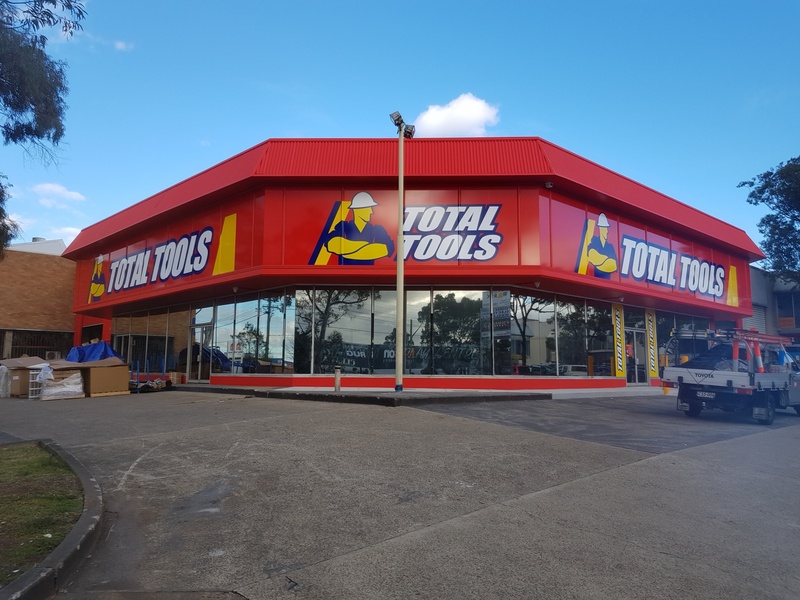 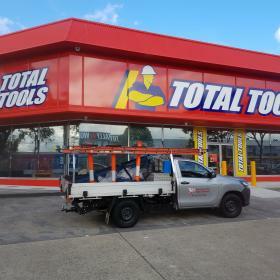 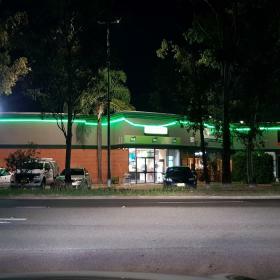 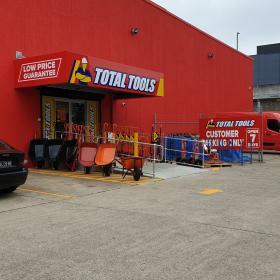 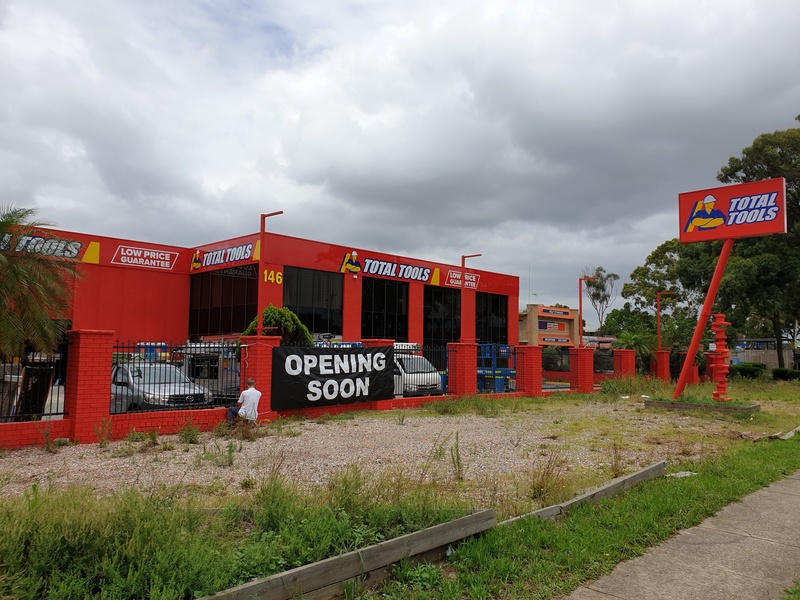 Total Tools is Australia’s largest trade and industrial tool retailer, they are a national wide franchise, with stores in all 8 states. 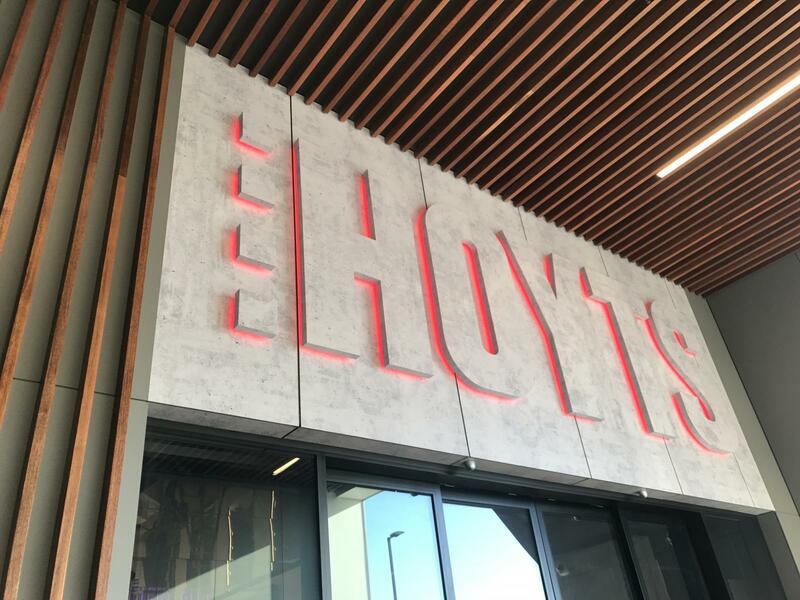 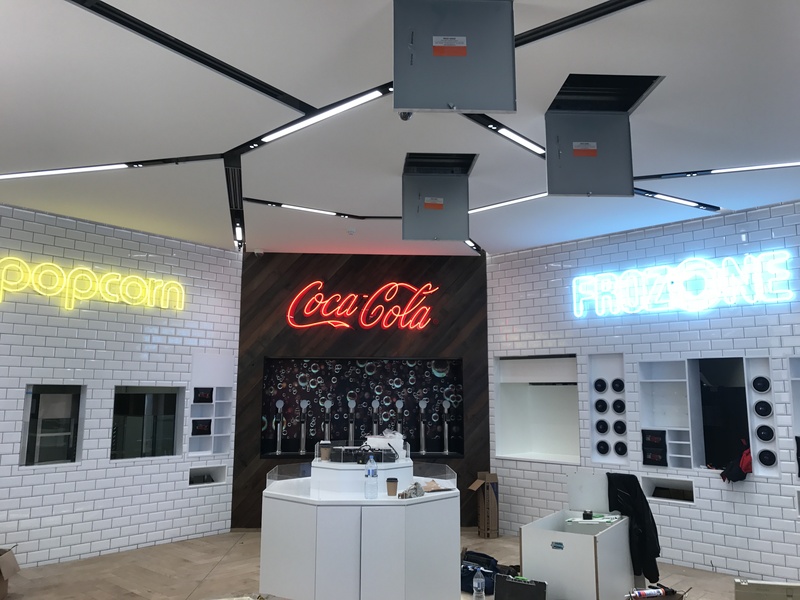 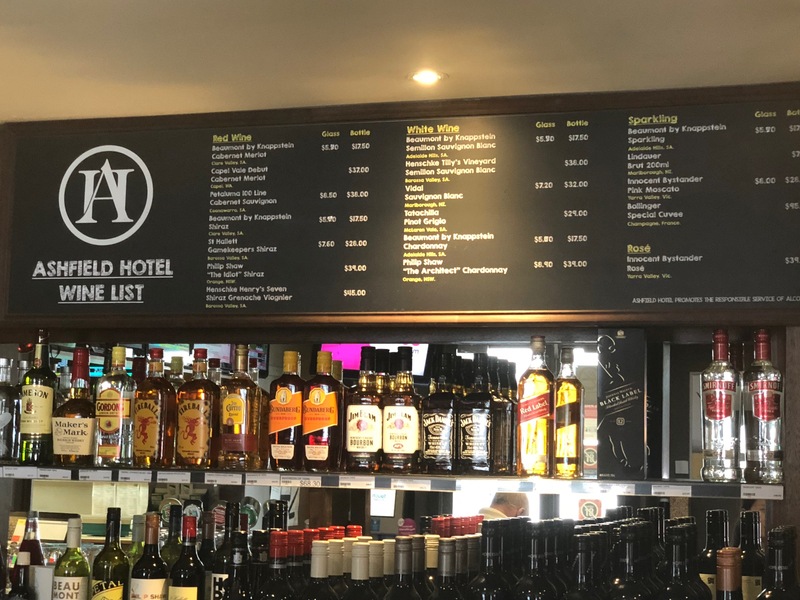 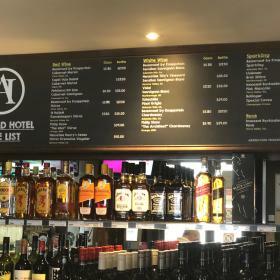 Signage works encompass the use of multiple materials, changing to suit each site – whilst maintaining consistent branding. 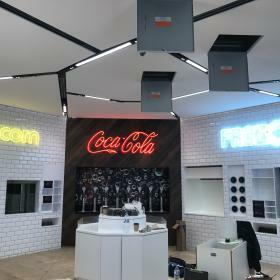 The works successfully completed as quoted and installed within the allocated time-frame. 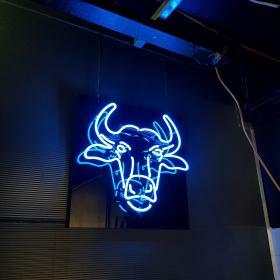 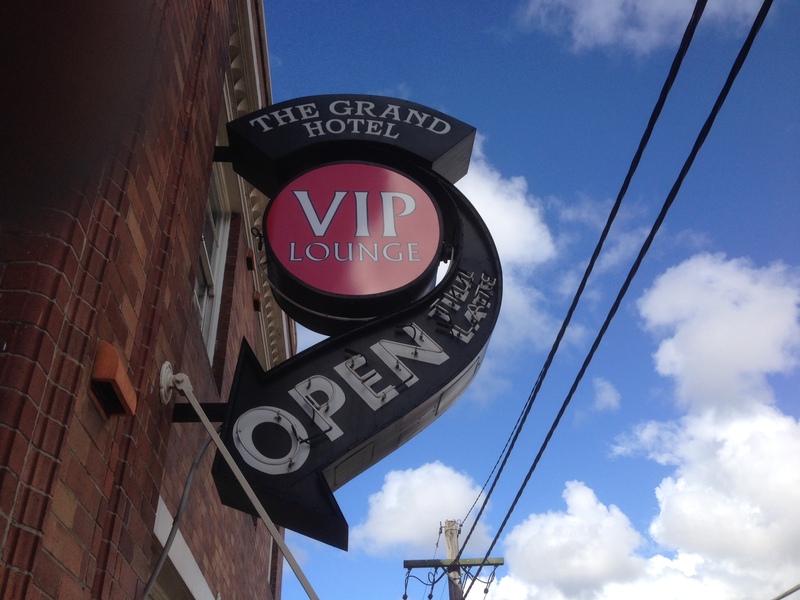 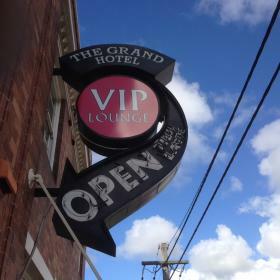 The work encompassed multiple neon signs and awning lettering. 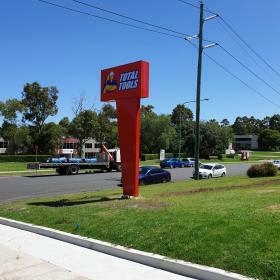 The works were successfully completed as quoted and installed within the very short time-frame. 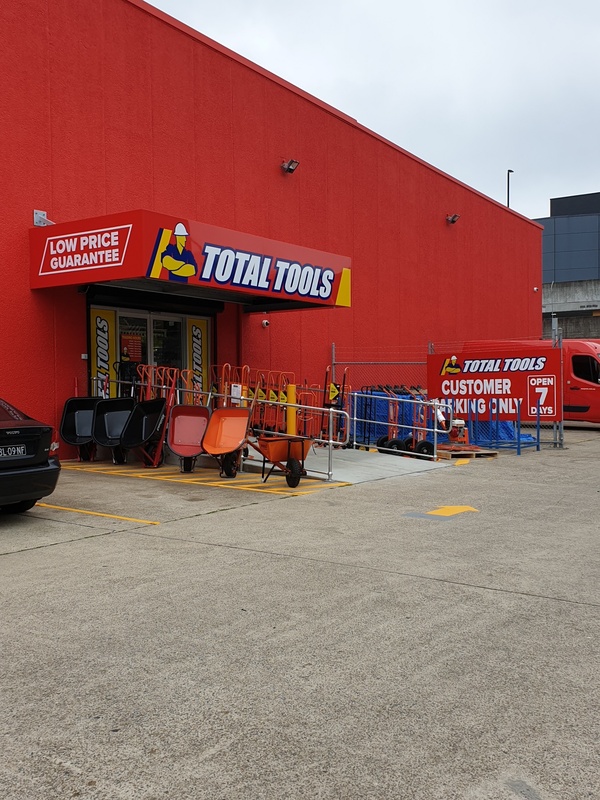 CSS is very proud to provide competitive pricing to new and existing small businesses. 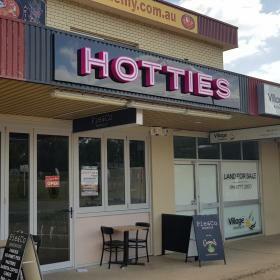 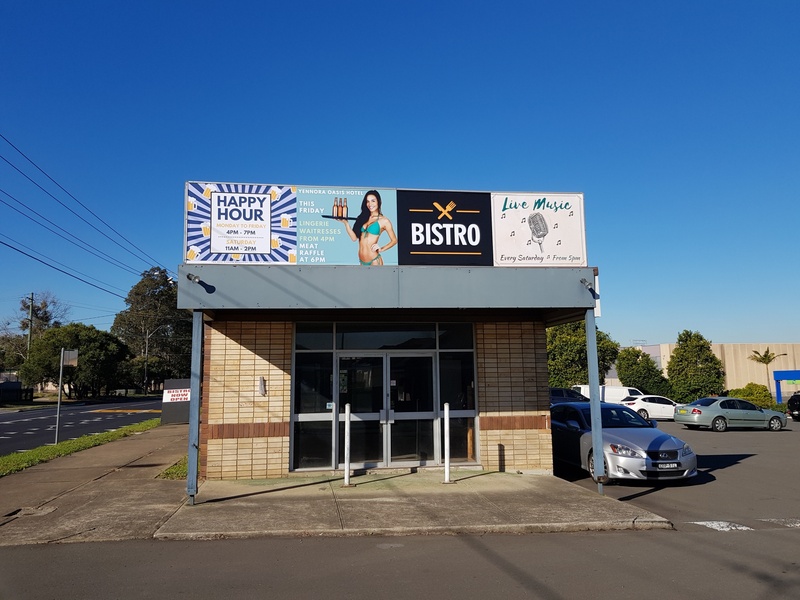 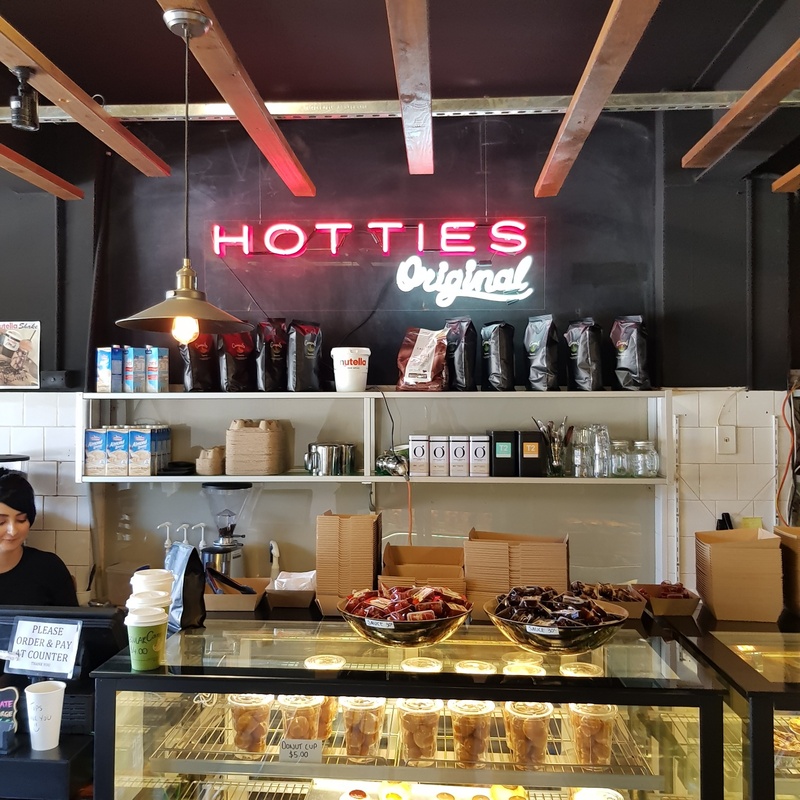 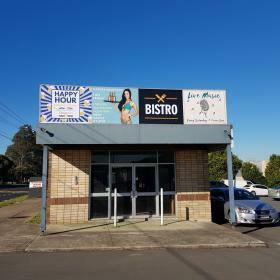 Signage is a great way to showcase, promote and boost your location, especially if you’re on a main road like Hotties. 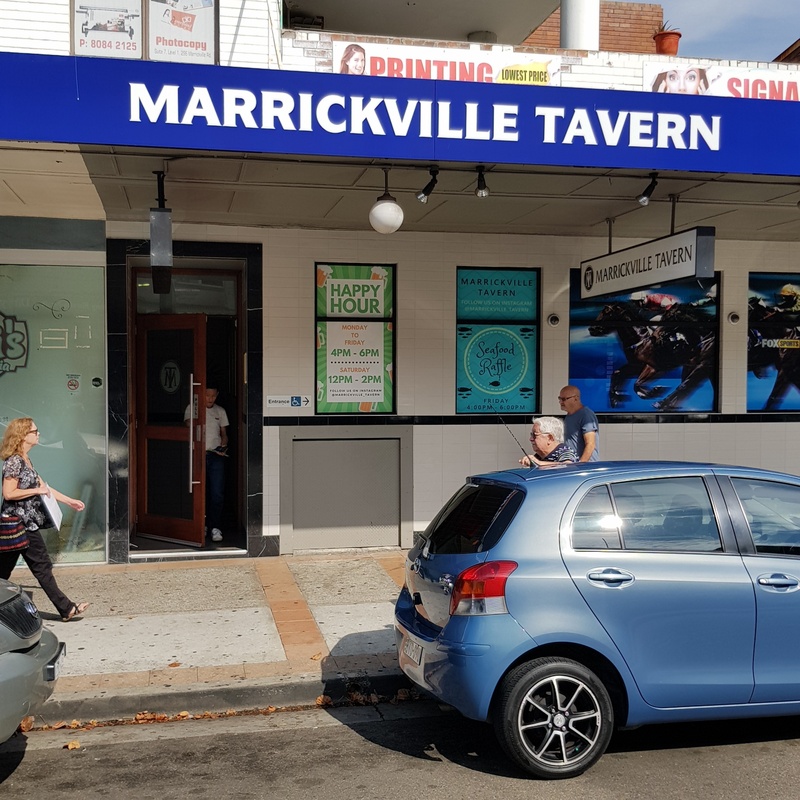 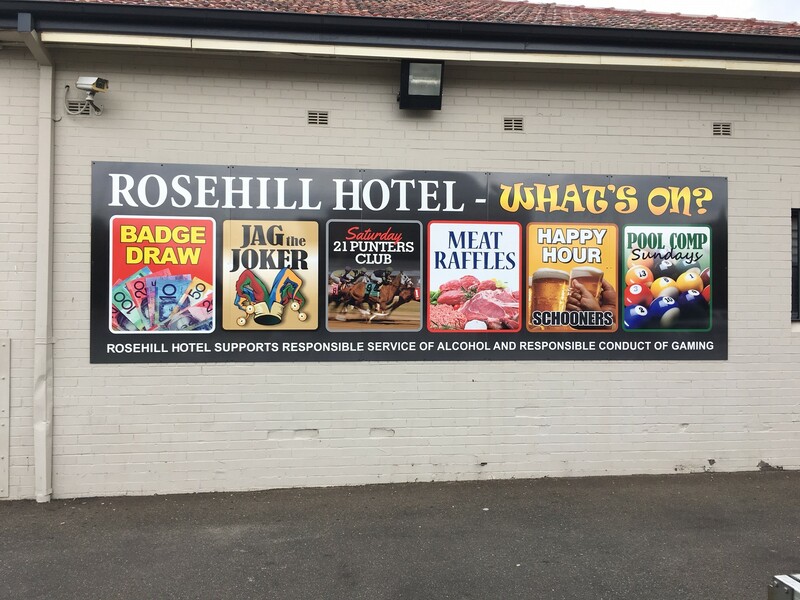 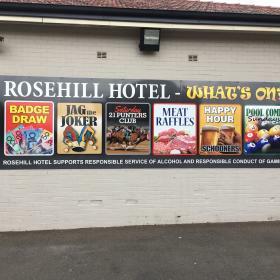 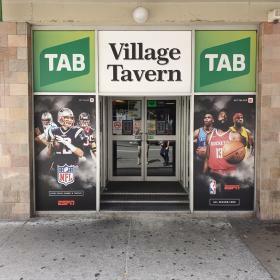 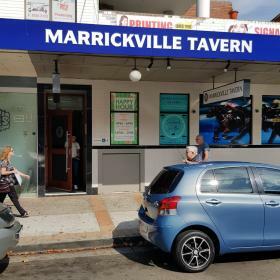 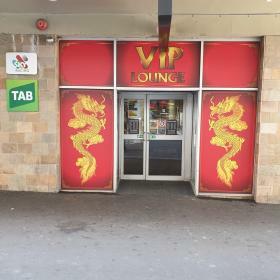 CSS is very proud of a long association with pub and club signage. 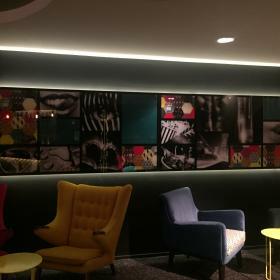 Nelson Meers Group is one of the largest privately owned hospitality group. 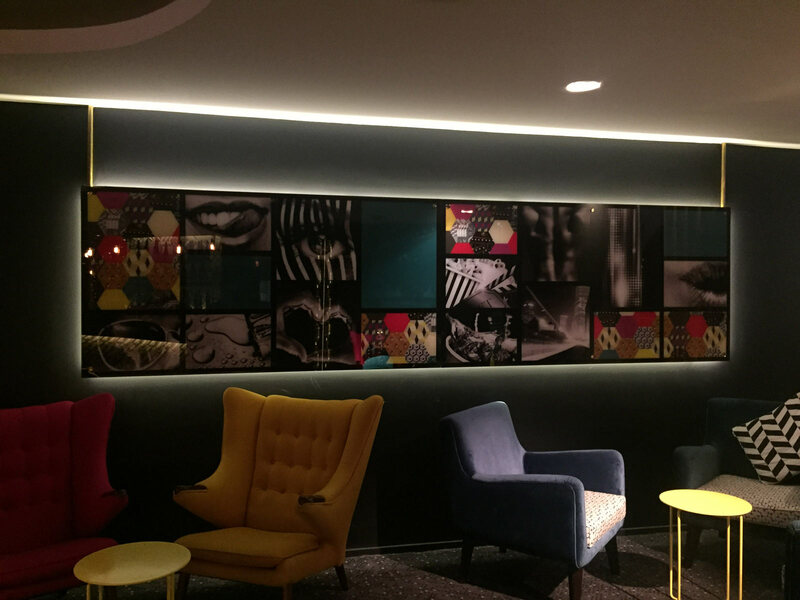 We care for the design bringing all their visual communications and ideas to life. 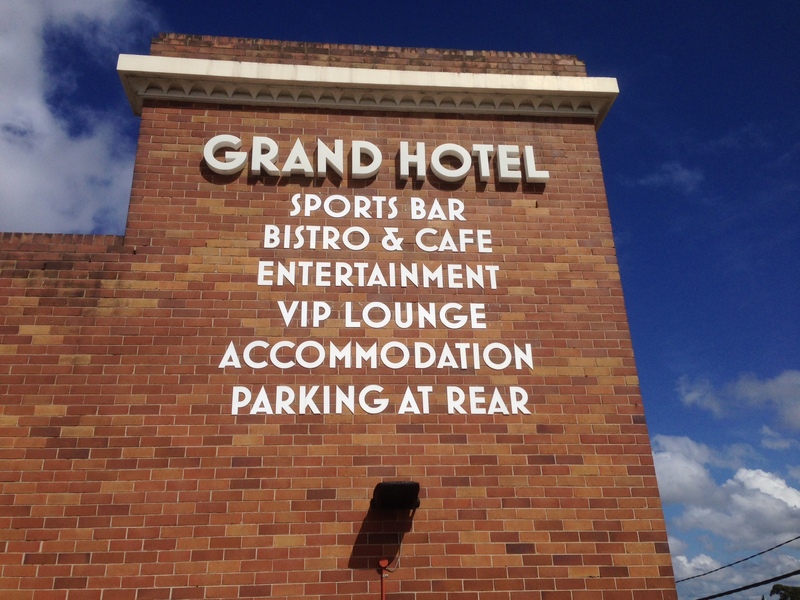 Our expert installers carry out all survey’s and installation to ensure signs are safely installed. 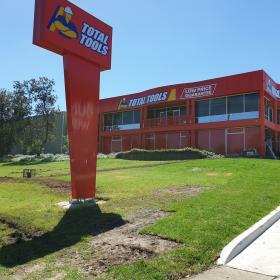 Works are completed efficiently as a quick turnaround is needed within the industry.